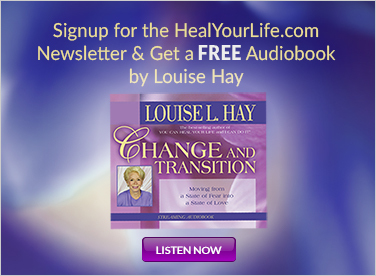 How Do Our Ancestors Influence Our Lives Today? Many spiritual seekers face a challenging paradox: knowing that love is the key and yet, growing up in a family where they feel invisible or, worse, unloved. Perhaps this is an advanced learning opportunity. After all, why would anyone considering the myriad of opportunities in this lifetime, decide to be different from their tribe, with all the discomfort this brings? In my case, I enjoyed a glamorizing notion that I was more spiritual than other relatives; in fact, my ego told me I was there to illuminate their way! Waking up, I began to realize I am not here to judge the “spiritual” level of anyone. In the Akashic Light, I saw that my family members were all fine, enjoying their own lives without my spiritual guidance! At an earlier point in my journey, I had heard about going into the Akashic Records to erase lines of connection. But as I grew in spiritual maturity, I recognized this idea as magical thinking. 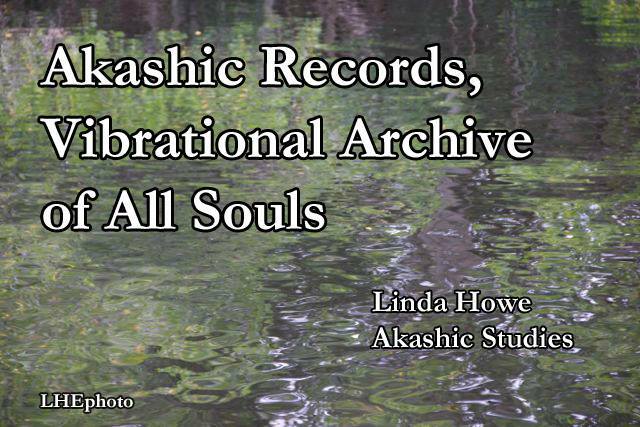 Examining the issue within my Akashic Records, using the Pathway Prayer Process©, gave me a chance to view my family relations through the steady, spiritual lens of my soul. Applying a perspective of love, compassion, and appreciation, turned my view upside down. From an Akashic perspective, I could see that everyone is good, whole, complete, and perfect at their spiritual core, and that each encounter we experience is part of an elegant orchestration meant to awaken us to our—and everyone else’s—fundamental goodness. With this came another insight: it is not necessary to try to change or erase past interactions, which is a very good thing, since it is impossible anyway! *How do I love myself in the presence of those I don’t understand? *How can I possibly love those who don’t understand me? *How can I extend respect to others when I am baffled by their life choices? I was beginning to learn that the spiritual practice of unconditional love is not for cowards! 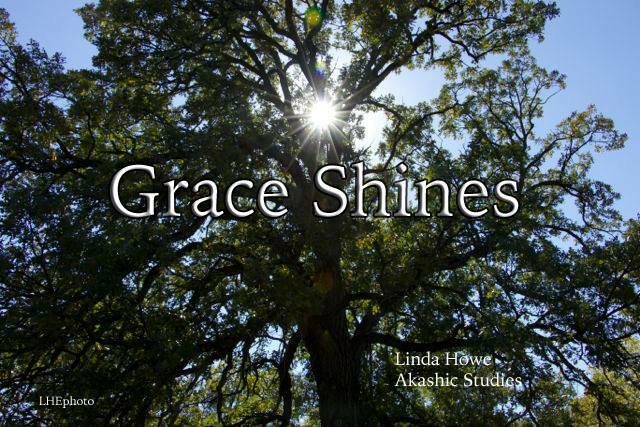 In the presence of these questions, the Akashic Light shone more brilliantly, illuminating the deep truth that, even amidst difficult beginnings, the love at our core can never be corrupted or destroyed. We can find the love we need, nestled in the cave of our own hearts. Within the Akasha, we see that negative judgment and condemnation act like Krazy Glue. Whatever we resent, fear, or resist—sticks! Conversely, acceptance facilitates release. Simply accepting an old family belief or practice (not necessarily enjoying or approving) allows us to relax and accept its positive contributions to our ancestors. With this perspective, we can see how what is a painful pattern today, may have been life-saving to a great-great-great grandmother! For many years, I struggled with speaking up in an appropriate way. Either I was so fearful, I’d freeze, or start blithering on. Observing my female relatives, I recognized this as a family trait. Taking this matter into my Records, I sensed a child clutching onto her mother’s skirt, and a soldier yelling, “Shut up! Or I’ll kill you.” In an effort to protect her children, the mother shouted — and paid the price. In that moment, the little girl made a life-saving decision: Never ever speak out, no matter what. Her children and their children, and their children’s children, were all beneficiaries of this idea, perfect at the time. However, generations later, the well-meant practice had become a crippling limitation. This realization broke my heart wide open! Years of resentment toward the women in my family for being “poor role models” immediately vanished, transformed into gratitude and love. Now I could move on to learn how to communicate more effectively in this era. 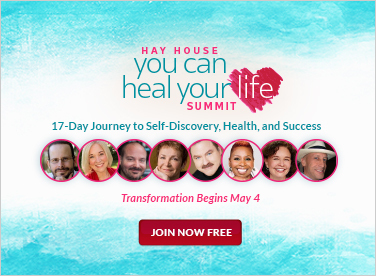 If you want to go deeper, read my books; the most recent being “Discover Your Soul’s Path Through the Akashic Records: Taking Your Life from Ordinary to ExtraOrdinary,” (Hay House 2015), enjoy one of my classes. Don’t deny yourself the support you deserve. It’s my great joy to share the Path with you!